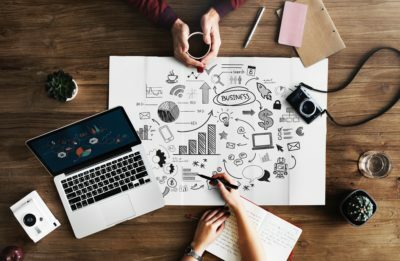 Hear the experiences of local business owners Alma Pesqueira and Tatiana Shcherbinina and learn about how to grow your own business or get the attention of agencies as an independent translator/interpreter. After the presentations, participate in an open panel Q&A with the presenters and other participants. 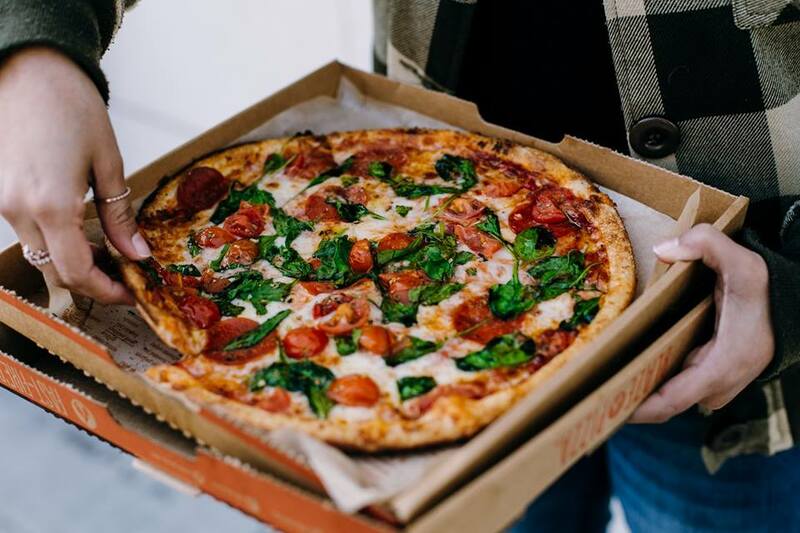 Join Spring Workshop attendees and other colleagues after the workshop to catch up with old friends and network over pizza. 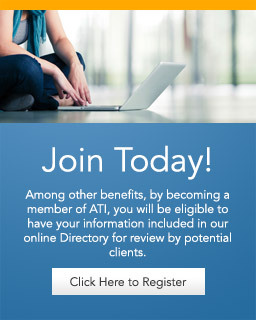 The ATI Spring Newsletter is here! The Directory has been updated! There are additional fields so please update your profile and make sure to include your current contact information so that potential employers and contractors may find you. Have you taken a look at our posts? ATI posts news and information pertaining to the translation and interpreting profession on our newsletter. Just check our latests News and Articles page by clicking here! Gives us a "like" on FB! 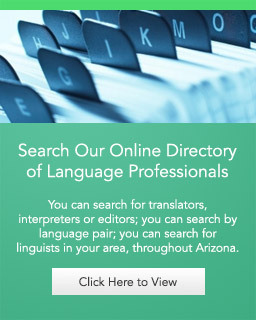 Arizona Translators and Interpreters, Inc. (ATI) is an Arizona-based nonprofit professional society dedicated to facilitating connections among language professionals, and between language professionals and potential clients. Information on our members appears in our online Directory, where potential clients can find a translator or interpreter to meet their needs. 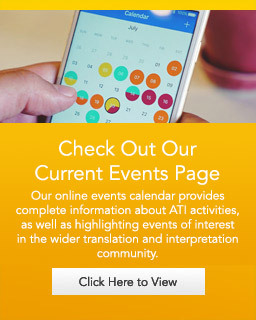 Please take a few minutes to explore the new ATI website, and get a better idea of who we are and what we can do for you, whether you are a language professional or are searching for a language services provider.